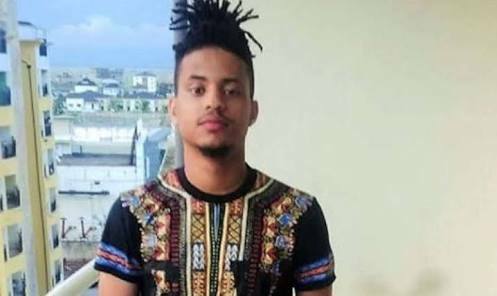 It could be recalled that on Saturday, April 7, Rico Swavey got into a brief argument with fellow BBNaija 2018 housemate, Alex and the next day he was evicted from the show. Swavey on Sunday, April 8, was evicted from the BBNaija house as fans save Nina and Omololu. The young man during his chart with Ebuka revealed that he was not too surprised that he was evicted. He also revealed that he plans to open a restaurant, continue with his music as well as his acting career. The newly evicted housemate is not leaving the house empty handed as he once won N1million from the Nokia challenge alongside, Tobi. When asked about the female housemate that he had feelings for, Swavey revealed that he had feelings for evicted housemate, Ahneeka but stayed back after Angel told him he also had feeling for the same lady. On whose eviction shocked him the most, he disclosed that he was surprised that Anto put him up for eviction but added that, it’s just a game.